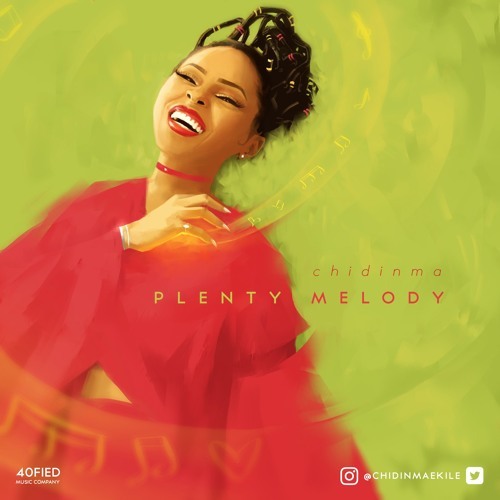 Twenty 20 Media artist Chidinma has released her brand new single ‘Plenty Melody’ following her Q & A session on Twitter (see hashtag #LiveWithChidinma to follow how the conversation went). 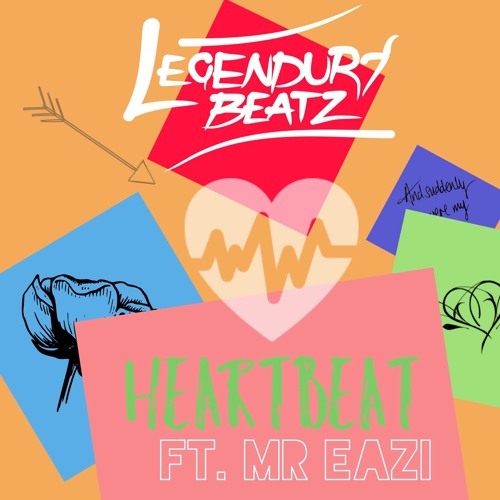 ‘Plenty Melody‘ is produced by Mystro. Check it out and drop a comment !